What was the first gift of Christmas? Some wonder this deeply on the material things in life. 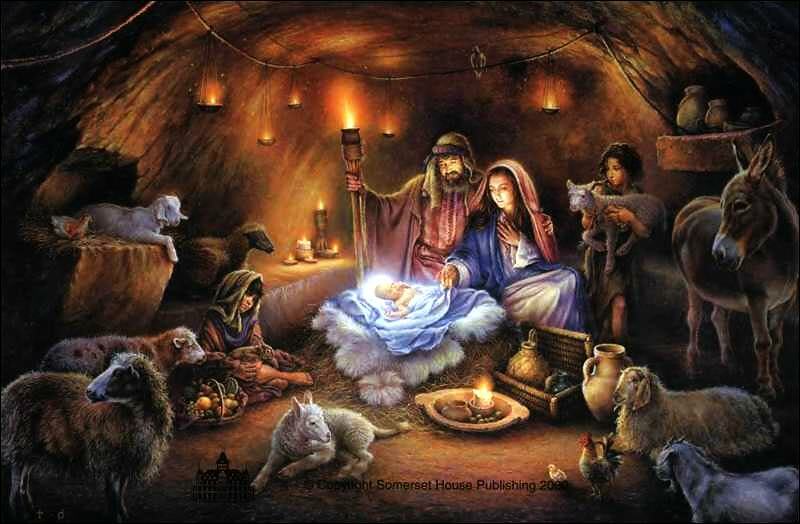 Sadly, like many other Christ centered celebrations, the true history and reasons for Christmas are being re-written. Christmas is about Christ. 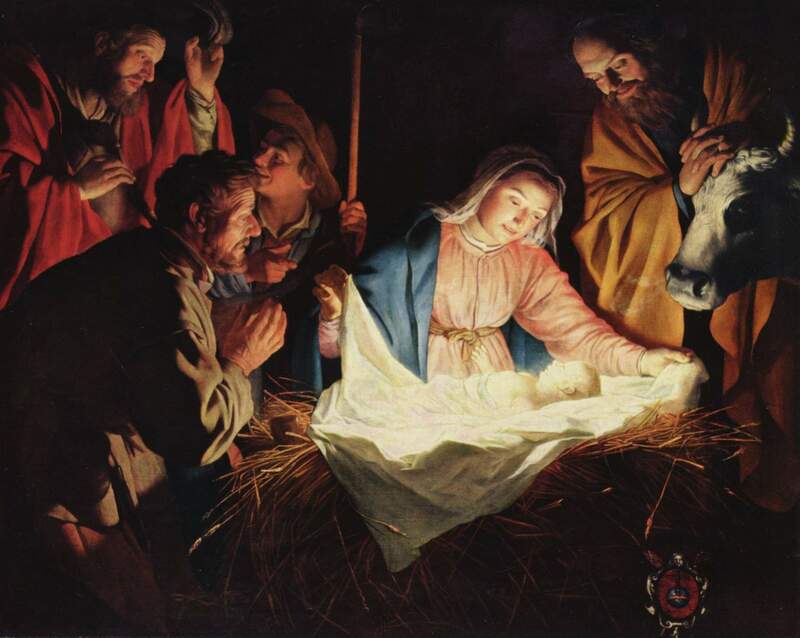 As Mary, Joseph, the Shepherds and all creation did, we should rejoice over that one first gift, the Babe. However, we should honest. Christmas is about a material thing. Though the date is technically unknown, Irenaeus (130-202 AD) wrote about Mary’s conception in March. This would place Christ’s birth month in December. The material thing is Christ, the Son of God, given to mankind, come to provide eternal life for all. The material gift of a new born babe provided the greatest immaterial hope mankind could ever fathom, eternal existence in the kingdom of God. Christmas was also about intangible things. Christmas is about a gift of eternal joy. Christmas is about a gift of perpetual hope in all mankind. Christmas is about a gift of never ending happiness. Christmas has never been about what one receives, but about what One has given. Christ did all these things. No present, no gift of man, only the precious present of the Gift of God provides such continuing elation. Christ is the reason for the season.